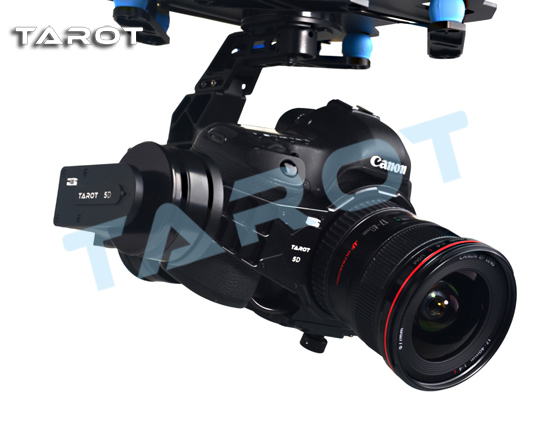 Tarot 5D3 3-Axis brushless gimbal is specifically designed for Canon 5D Mark III. 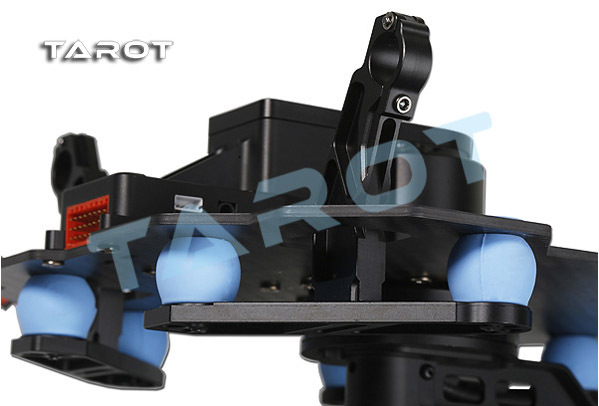 Integrated all the high technology for all the Tarot gimbals. CNC processed and industrial integrated structure brings lightness and stability. 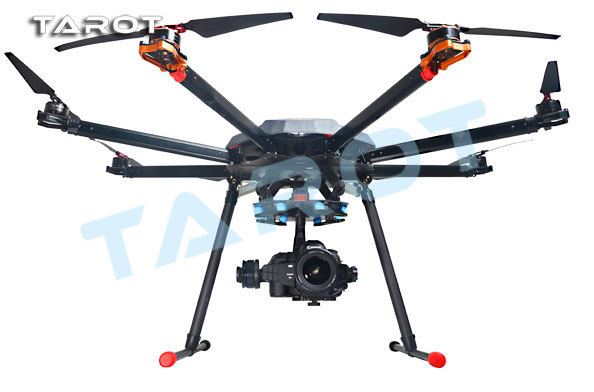 It is the professional choice for aerial photography. 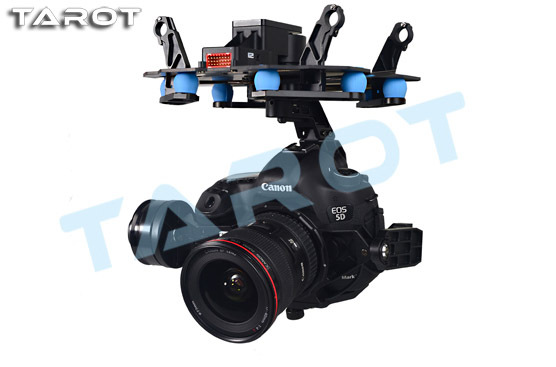 With the optional handheld bar (TL5D001), it is also can be used as a handheld gimbal. 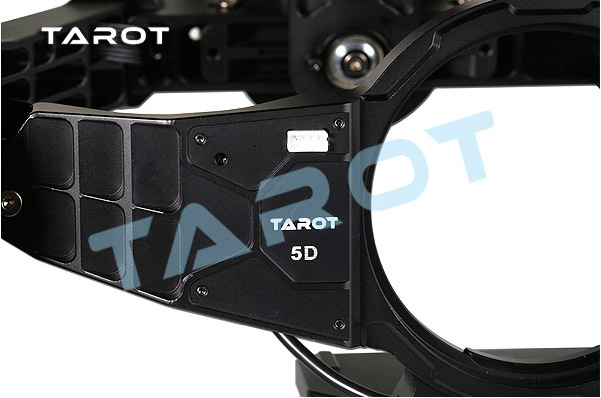 Tarot 5D3 3-axis gimbal has accuracy computing system and individual IMU to control the movement and attitude. All power cable and signal wire are placed inside the rack and structure. 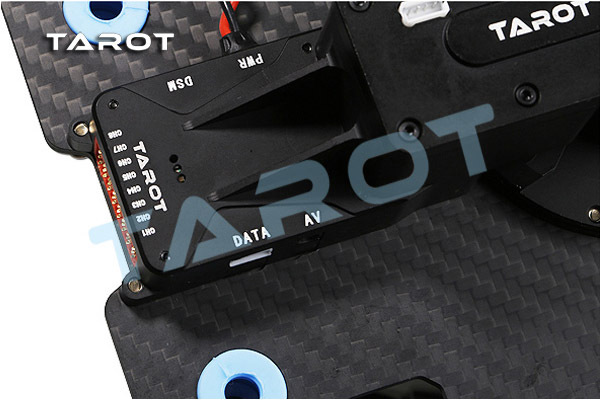 The innovative mechanical structure allows the operating speed controllable. 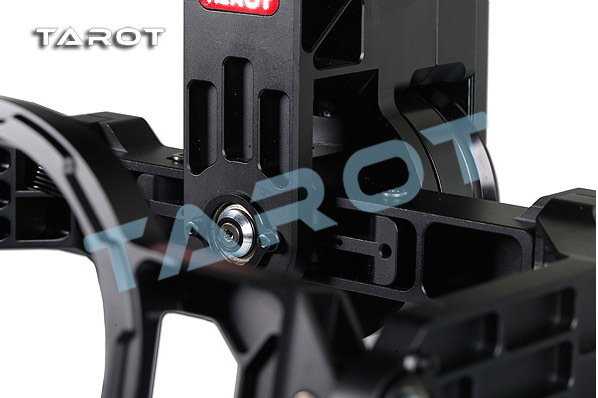 The joystick movement is corresponding to axis speed; the bigger movement is, the faster axis speed will be.